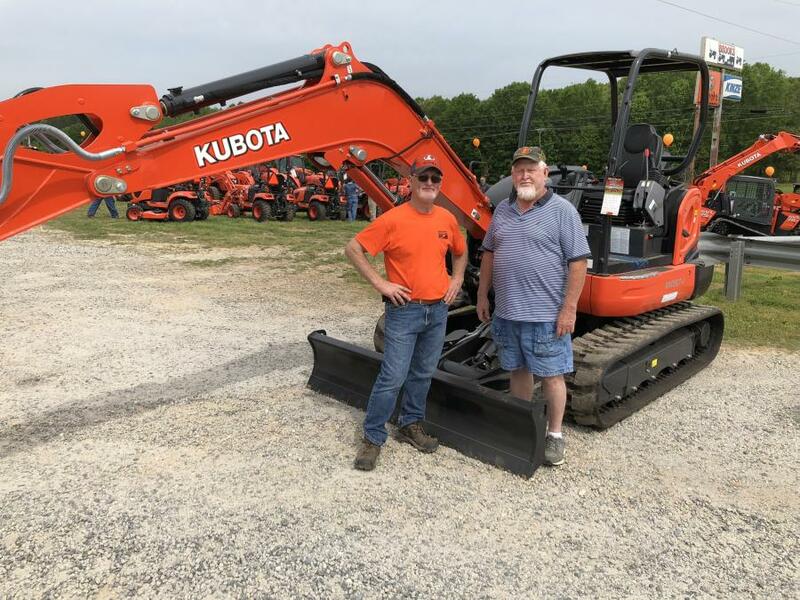 Brooks Sales recently took on the Kubota excavators and have plenty of the machines on hand. 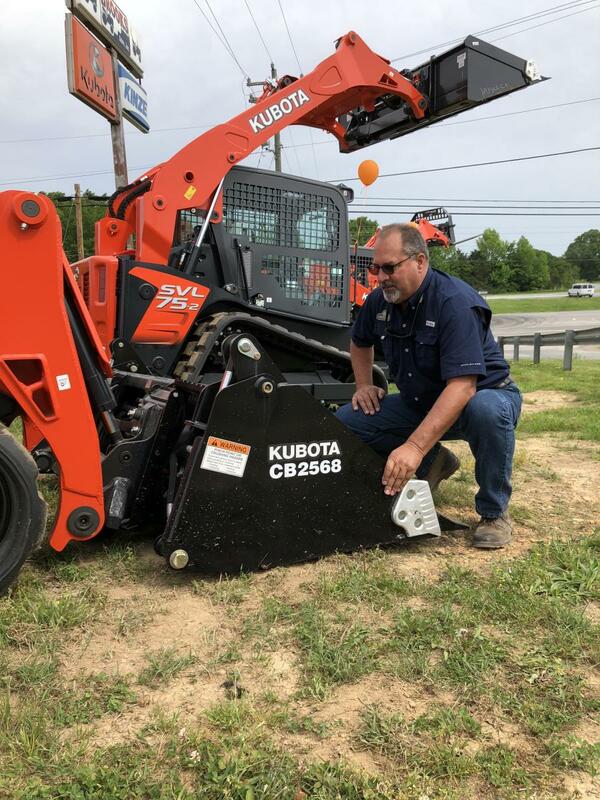 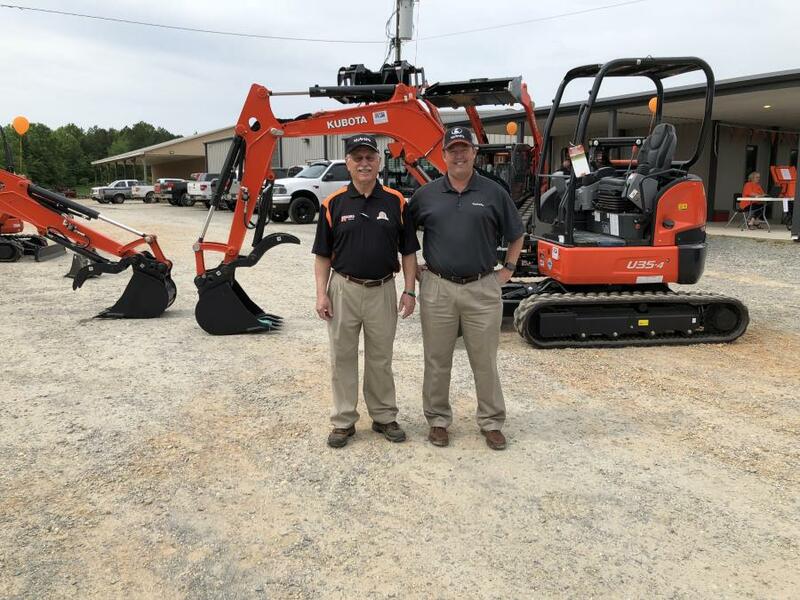 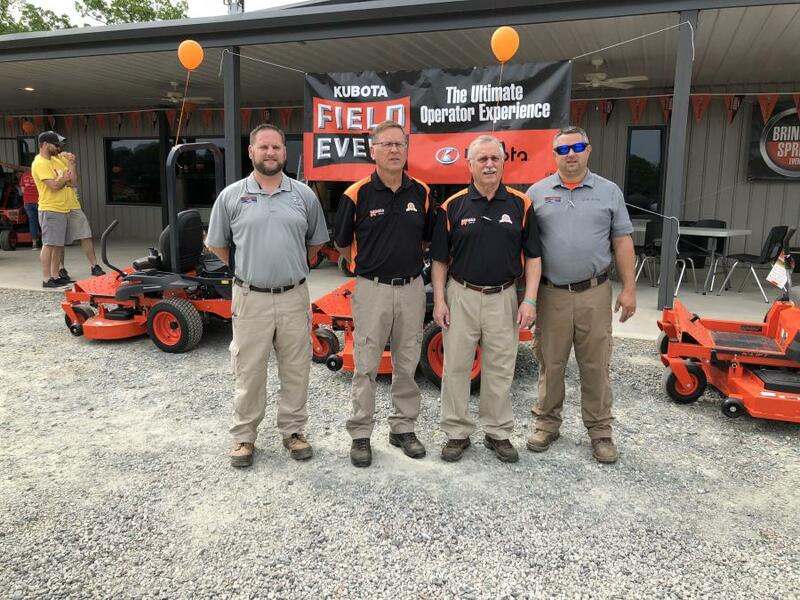 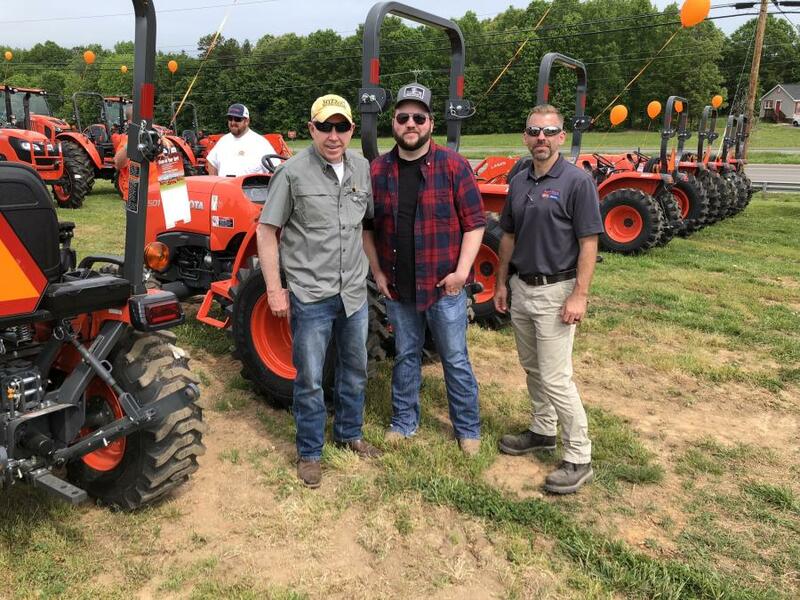 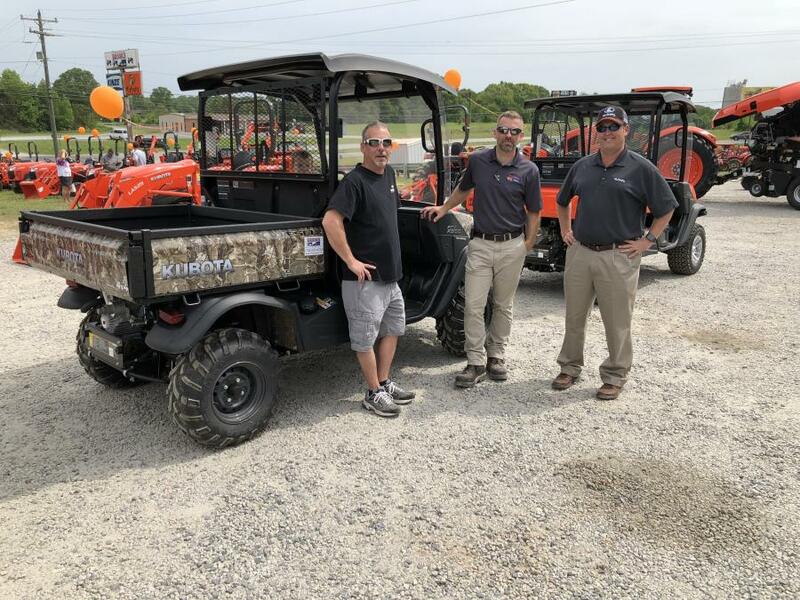 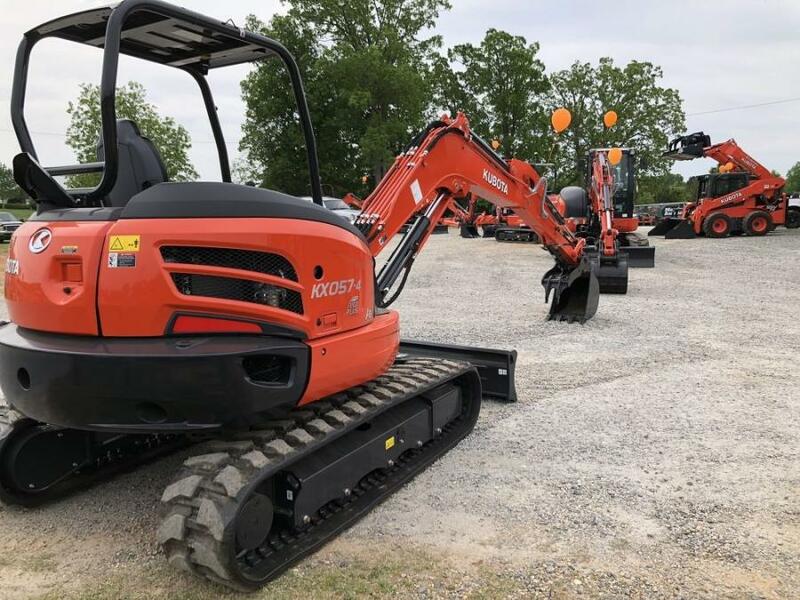 On May 5, 2018, Brooks Sales in Monroe, N.C., held an open house and Kubota field day event. 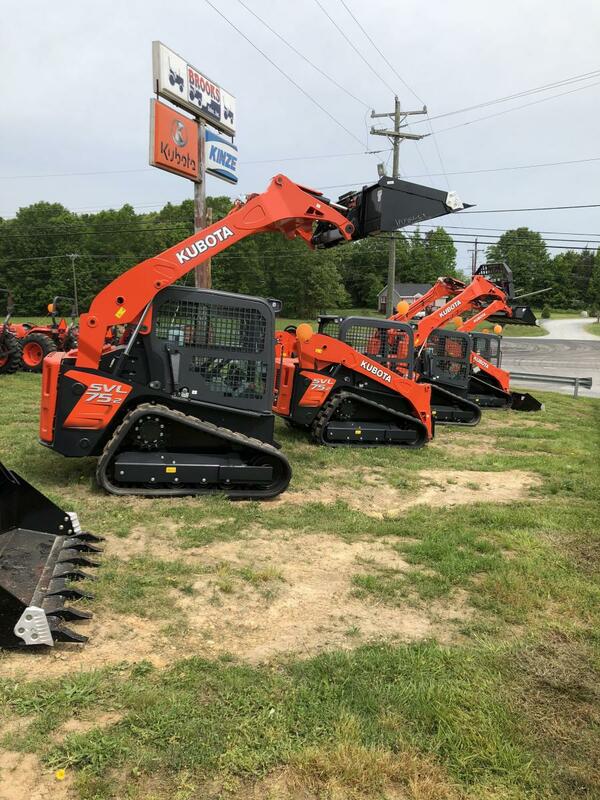 The well-attended gathering showcased the latest Kubota products including the excavators, compact track loaders, skid steer loaders and the rest of the top-selling Kubota product line. 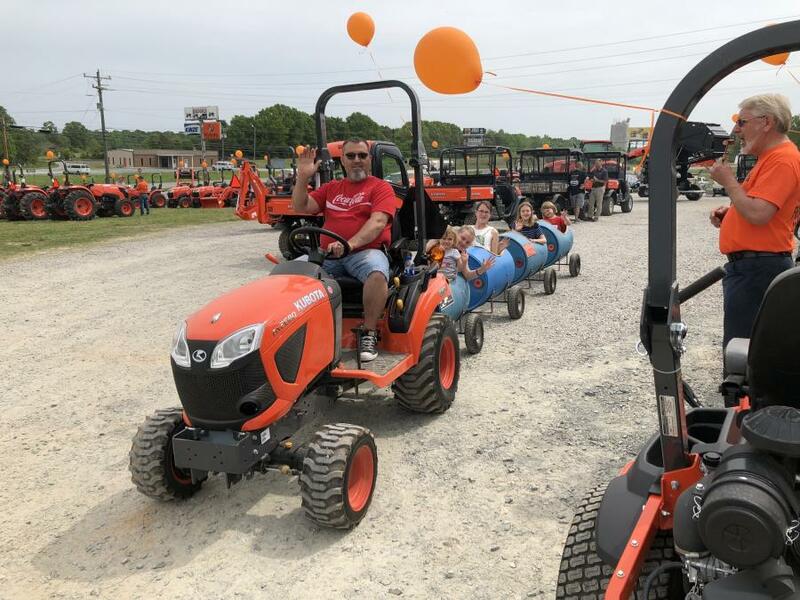 There was even a Kubota train to entertain children.